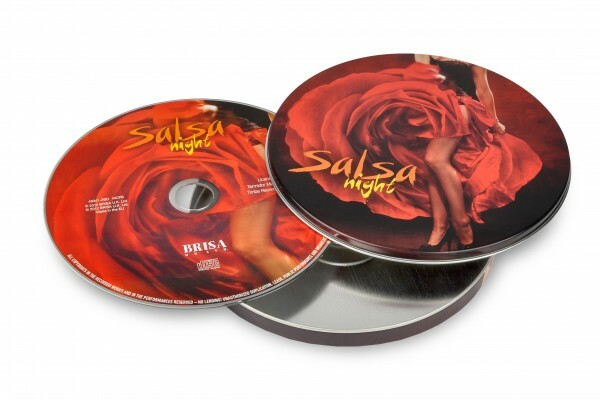 Product information "BRISA CD SALSA NIGHT"
Feel the heat! Up-tempo salsa music will put passion and fire in your steps. Related links to "BRISA CD SALSA NIGHT"
Customer evaluation for "BRISA CD SALSA NIGHT"